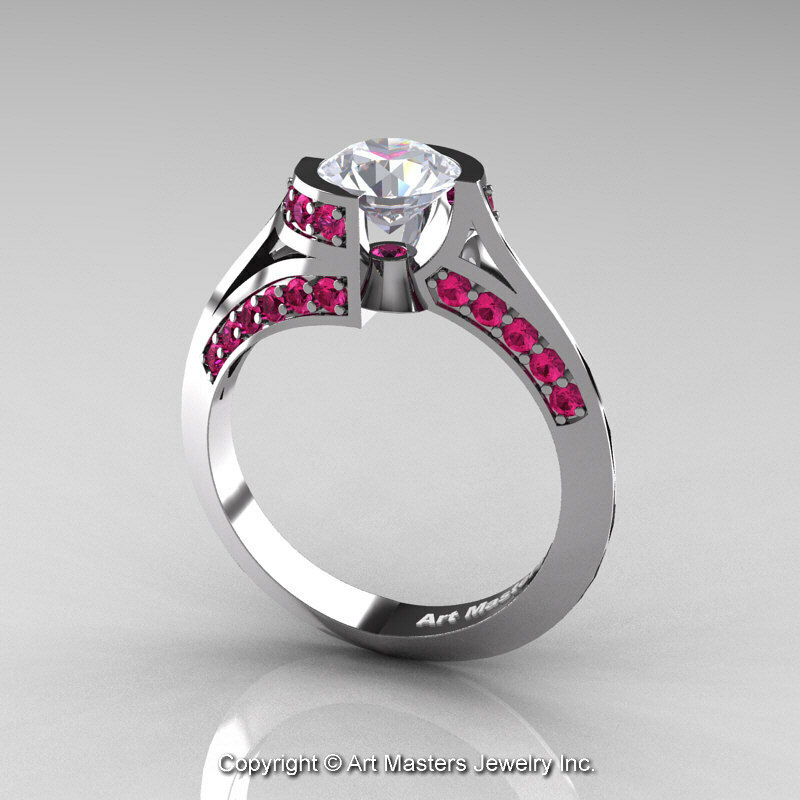 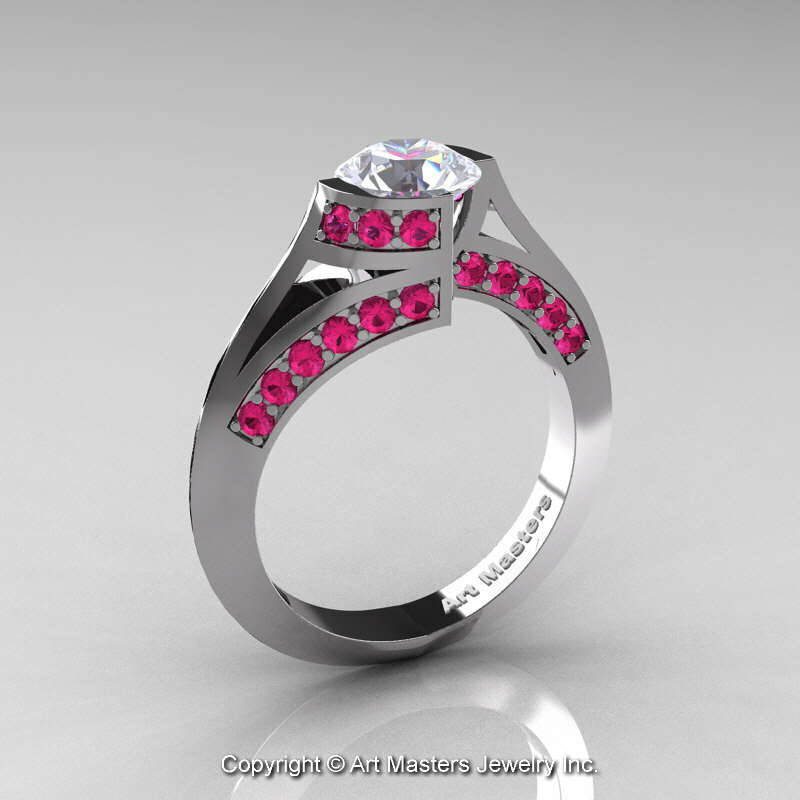 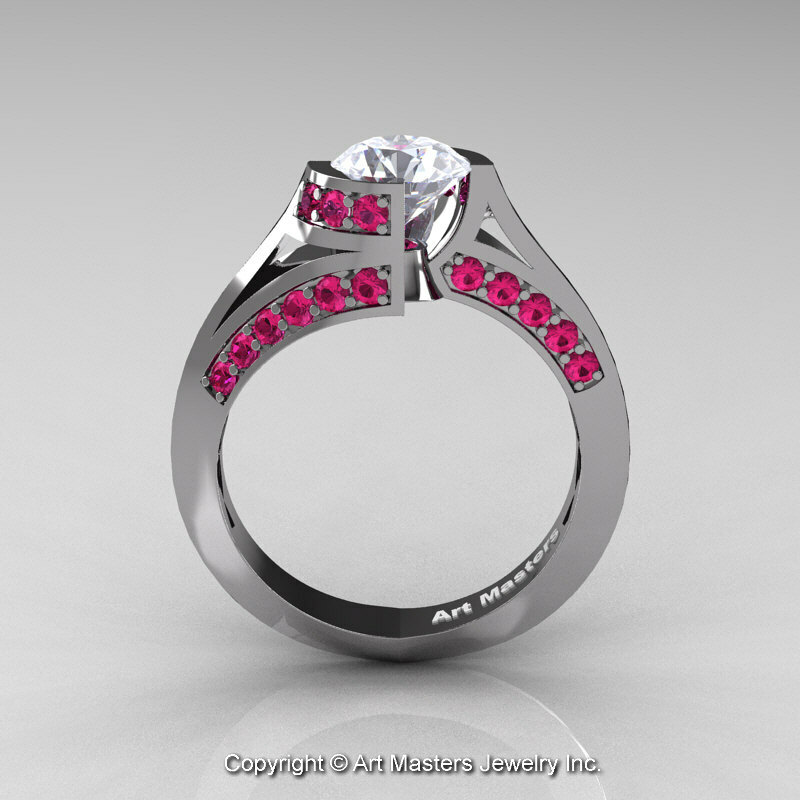 Fashion forward, arty and compelling, this Modern French 14K White Gold 1.0 Ct White Sapphire Pink Sapphire Engagement Ring Wedding Ring by Art Masters Jewelry breathes with glamour and elegance is sure to appeal to those with great taste. 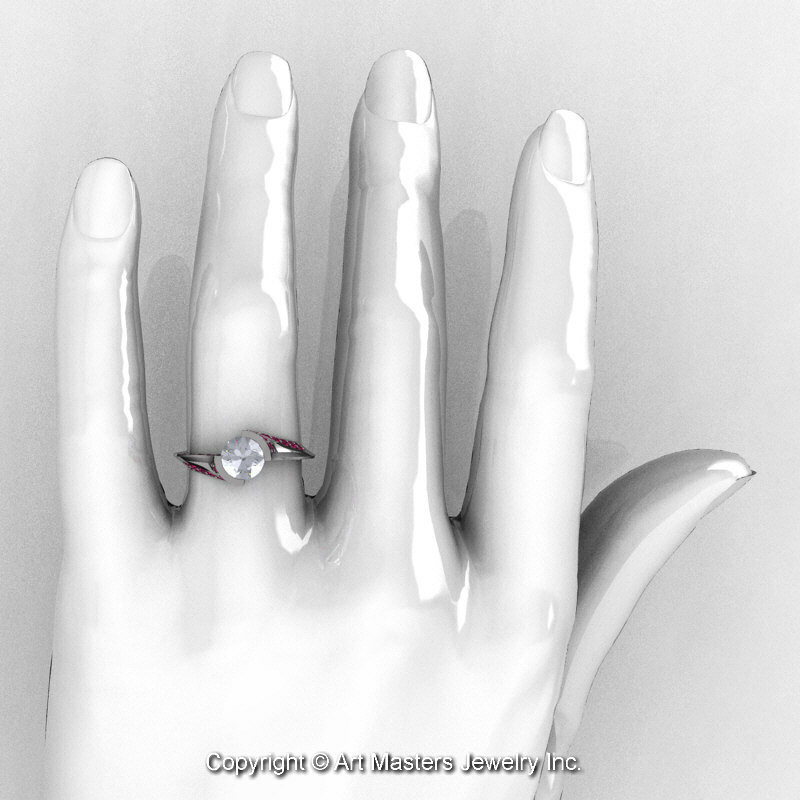 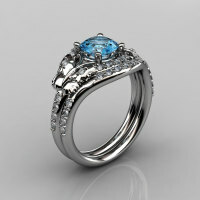 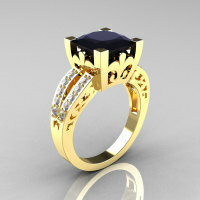 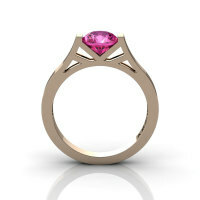 * If your finger size is over US finger size 9 there will be a price adjustment based on difference in cast metal and stone carat wights, hence prior placing an order please contact me to discuss the matter. 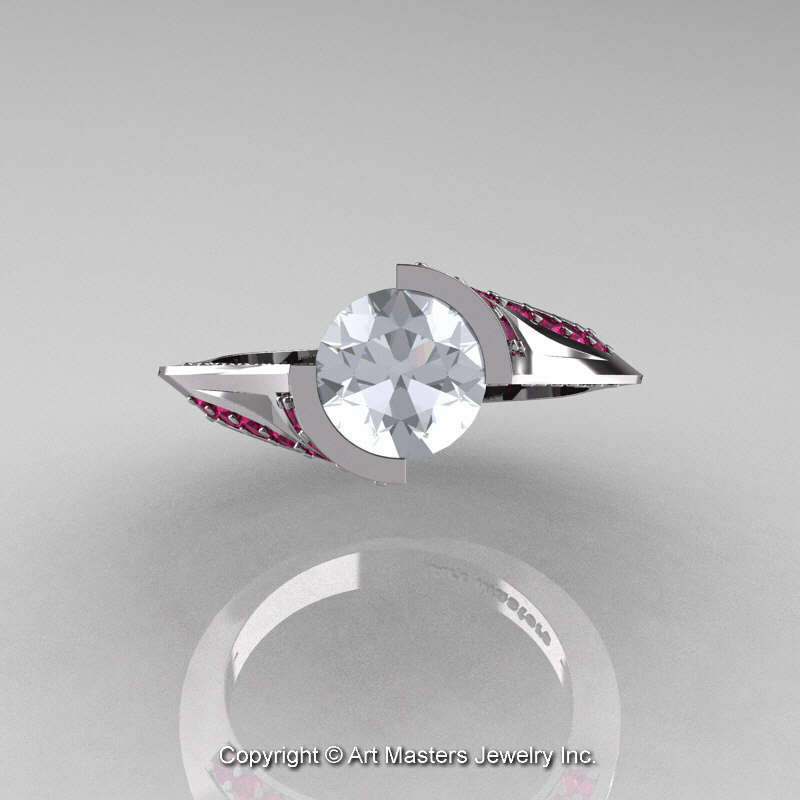 Be the first to review “Modern French 14K White Gold 1.0 Ct White Sapphire Pink Sapphire Engagement Ring Wedding Ring R376-14KWGPSWS” Click here to cancel reply.